Bulbs are perhaps one of the most valuable and productive friends a flower gardener can have. Cared for properly, they seem to automatically provide life and color in a bleak landscape after a hard winter. They are springtime incarnate. But after bulbs finish flowering, there’s the ugly aftermath. Faded, collapsed petals; wilted and yellowing leaves and stems. What’s a gardener to do? 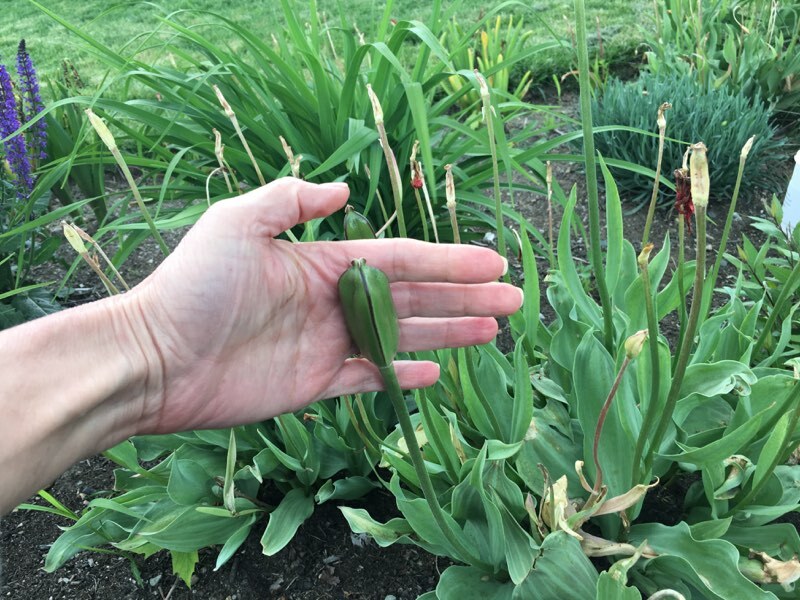 Let’s start by taking a closer look at the anatomy of bulbs to learn how to properly care for them and determine an appropriate time and technique for cleaning up that mess while still supporting the health and vitality of the bulb. Most traditional landscape management has been based on principles of control rather than cooperation. 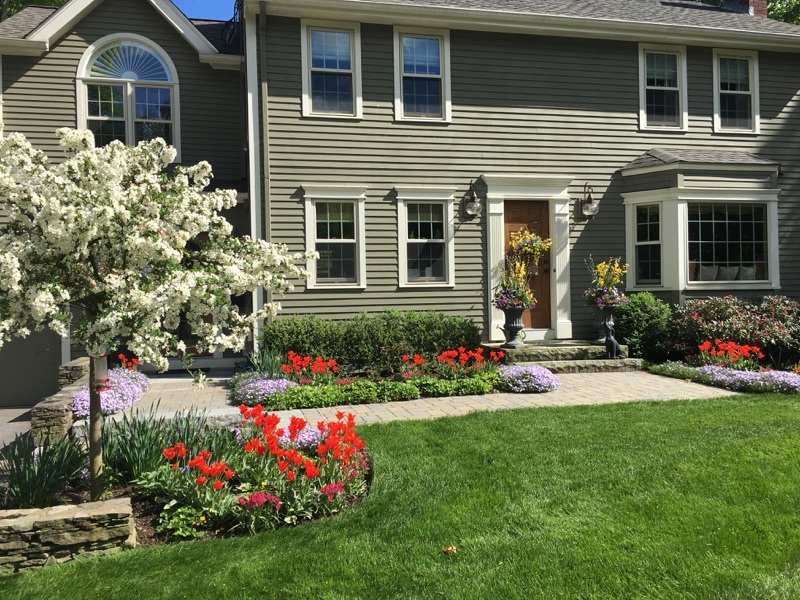 Historically, gardeners have worked hard to achieve what they considered “natural perfection.” Lush, well-tended flower beds and perfectly-shaped shrubs and hedges bordering thick, green lawns. Of course, all this “perfection and control” takes a terrible toll – on the gardener and the landscape. Hours of backbreaking labor is needed to weed, prune, water, and tend needy plants that don’t really want to be where they’re planted. Tons of herbicides, pesticides, and fertilizers are applied in order to keep everything and everybody in line. As a result, landscapes are all too often ecological nightmares. Today, it’s appropriate to consider entering into a new relationship with the natural world. 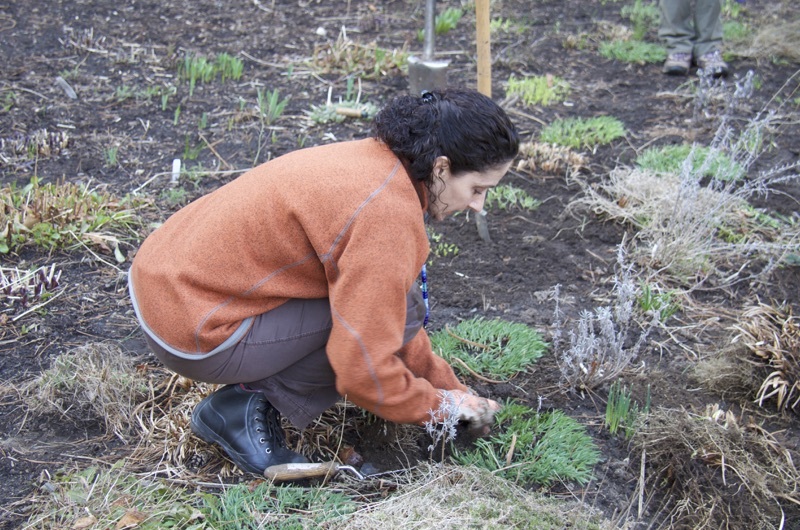 Taking a step away, if you will, from everything that we’ve collectively (mis)learned about “proper garden care” and how a cultivated landscape should look. Gardens need to be less wasteful and more environmentally benign.